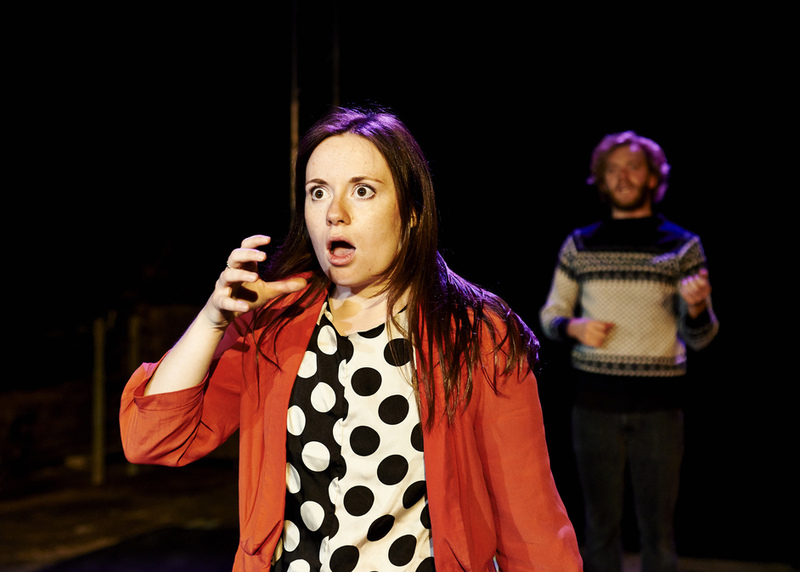 Winner of the best English Language Production at the Wales Theatre Awards 2015 and the IdeasTap Underbelly Award in 2014, Hiraeth comes to the Soho Theatre in March. The play follows Buddug James Jones, who's just become heir to her family's three hundred year old farming dynasty, as she decides to change her destiny and set out for the big smoke. Leaving five generations of tradition behind, she encounters men, heartbreak, drama and hilarity. The show is a personal reflection on the current wider contemporary issues affecting the UK countryside as young generations depart from rural life for more urban pastures. What are the best dining options near Hiraeth London? Hiraeth gyms, sporting activities, health & beauty and fitness. The best pubs near London Hiraeth. Hiraeth clubs, bars, cabaret nights, casinos and interesting nightlife. Where to have your meeting, conference, exhibition, private dining or training course near Hiraeth. The son of the current Constable of the Tower of London reminisces on growing up and discovering that true honour often lies where you'd least expect. One third of critically-acclaimed sketch group Massive Dad presents her debut solo show. Sardonic and supercilious humour brought to the stage by the Radio 4 regular and writer. From cheap budget accommodation to luxury 5 star hotels see our special offers for Soho Theatre hotels, including Radisson Blu Edwardian Mercer Street from 87% off.